The camera system in the Noi Bai- Lao Cai National Highway started to record image of violations which police will use to issue fines to violators from November 3. The monitoring system of camera images in the expressway comprises six cameras recording speeding, 58 other cameras automatically will record images of traffic violation, control vehicles in and out the expressway and handling outdated road vehicles. Thanks to high technology, camera can even identify vague plate in dark and bad weather. 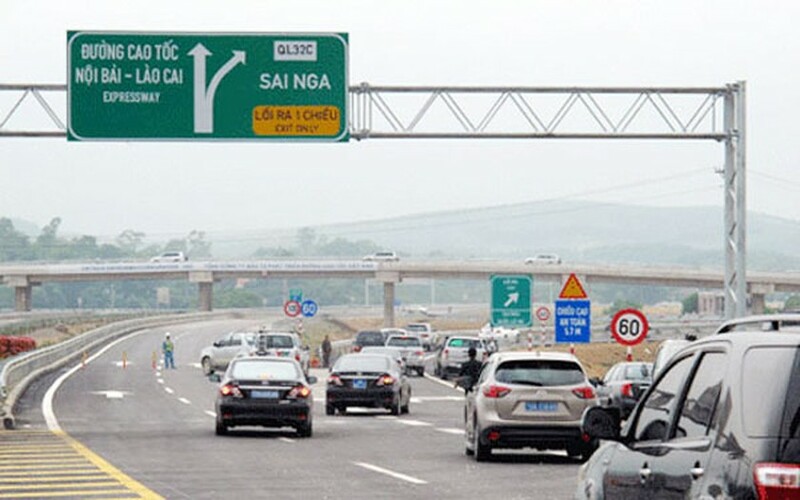 Vice Head of the Department of Transport Major General Nguyen Huu Danh said basing on recorded violations, officers in the operator center will report to traffic wardens on duty who will stop vehicles to issue the penalty. In case, violations are not punished in the spot, violating drivers will receive a document writing their violation and fines. A representative from the Ministry said that after two month pilot, relevant agencies will draw lesson to apply in other expressways.